Eliquids, ejuice, vape juice or oil, whatever you choose to call it comes in hundreds of different flavours made with the finest products from around the world producing a vapor with a very pleasant aroma. The varying nicotine levels within the eliquids ensure everyone can find the perfect combination of taste and nicotine level to smoke in their ecig. 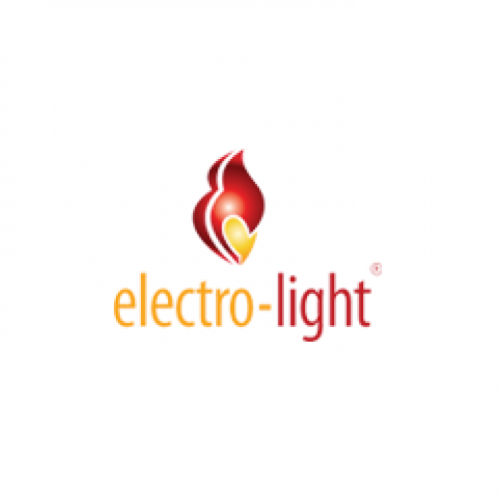 Ecigs have been proven to help users in many different ways, financially, socially and through health improvements, and Electro-light as a company, are happy to have contributed to these benefits. With stores throughout Scotland we are fast becoming a market leader in the ecig industry ensuring every customer finds the right combination of ecig kit, eliquid flavour and nicotine strength to help them switch from smoking harmful cigarettes and start enjoying the vaping experience. 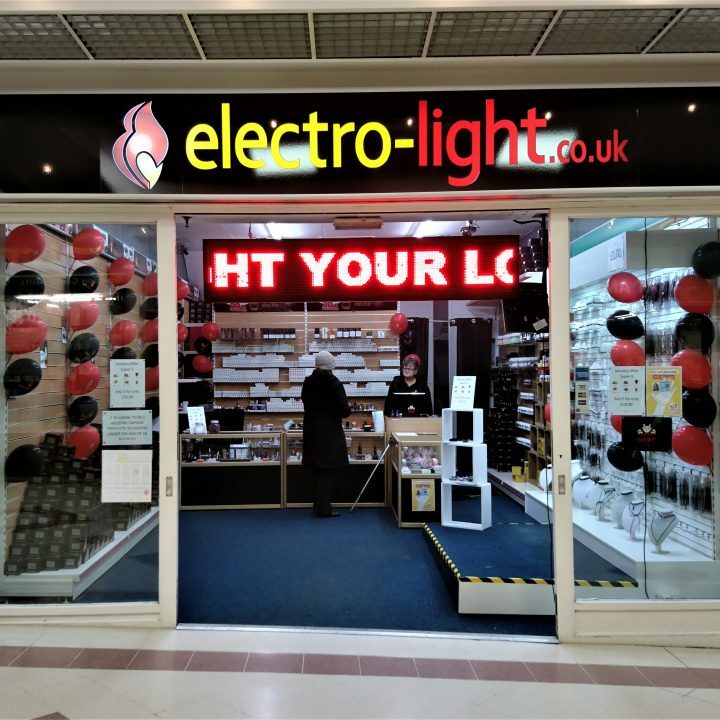 We offer warranty on our products and have a fantastic customer service record, why not pop into a store or browse our products online and enjoy 10% off your first online order.